AR Racking is specialized in designing, manufacturing, calculating, and installing industrial storage systems for heavy loads, complying with the most stringent European standards. AR has commercial presence in more than 60 countries, and an export rate of above 90%. SAYAL Crane have been able to take its place among the top prestigious corporate sector of production and installation of Overhead Cranes and Gantry Cranes. 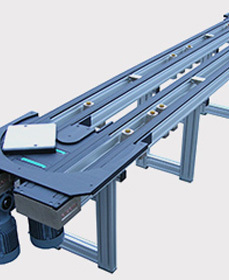 elcom develops and manufactures conveyors, transfer systems and complete solutions for the industry. Our main activity is the development of solutions for product handling with vacuum technology. Offers overhead cranes, gantry cranes, jib cranes and wall-running cranes as well as hoist systems, transfer carts, clamps and power distribution solutions. 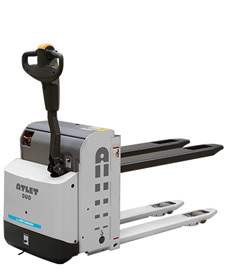 We offer a full range of forklifts and warehousing equipment and the best customer service. Discover the now. Apfel – factory equipment that fits: See for yourself our comprehensive range of practical high quality storage solutions that convince with expertise and diversity.